It has gone through a bit of a rough patch, but Clark Park is truly to be a jewel for the city of Detroit. The park, located in southwest Detroit, is home to many sports year round, including a unique offering of hockey and ice skating leagues on an outdoor ice rink. With help from the community and the Clark Park Coalition, the park has been well maintained and continues to serve youth with several programs that would have surely disappeared without their support. In recent years, Jack White (born Jack Gillis), formerly of the now-defunct White Stripes, donated $170,000 to help rebuild and maintain the baseball field where he played as a kid. Clark Park has come along way since this photograph was taken. Detroit, Michigan, circa 1900. 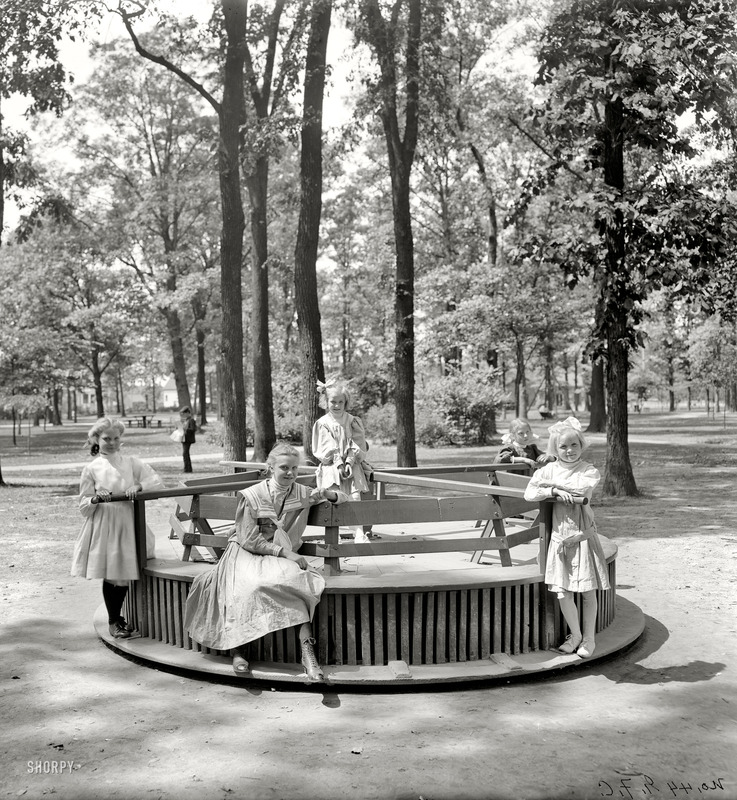 “Merry-go-round in Clark Park.” 8×10 inch (cropped) dry plate glass negative, Detroit Publishing Company. 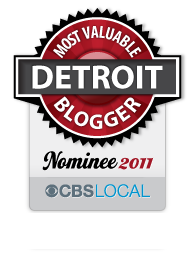 This entry was posted in Detroit, Shorpy Saturday and tagged 1900, baseball, clark park, detroit, hockey, ice rink, jack gillis, jack white, merry-go-round, Michigan, white stripes. Bookmark the permalink.